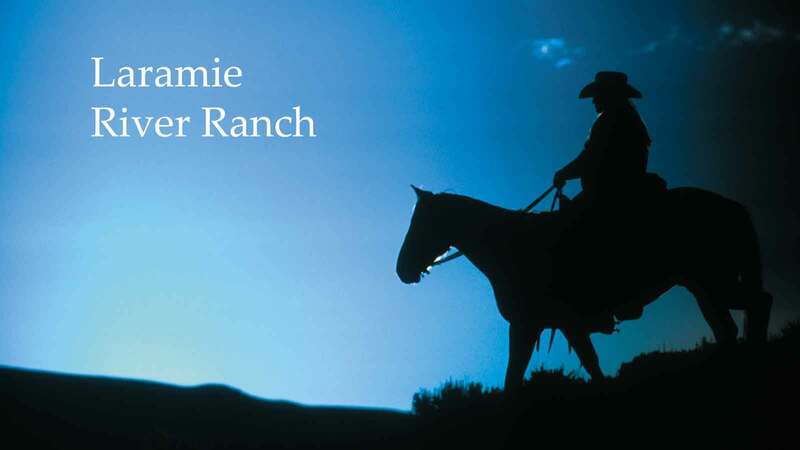 Laramie River Dude Ranch offers genuine western hospitality. 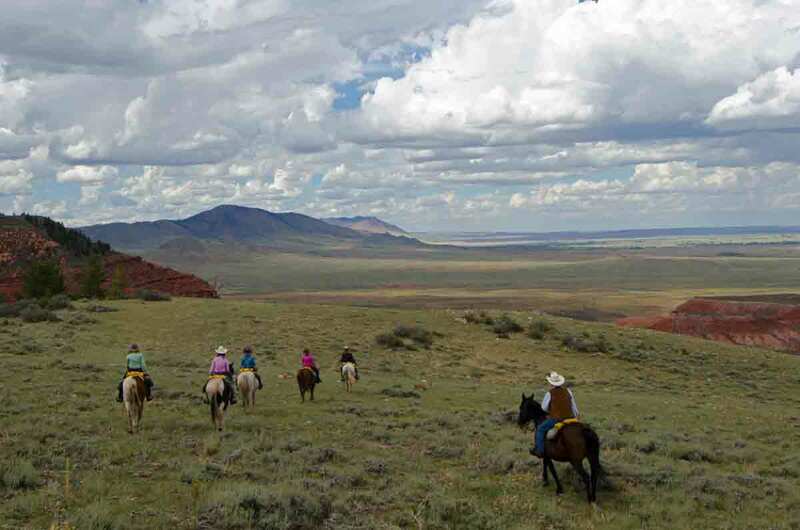 Horseback riding is our specialty. We have exceptional fly fishing, naturalist led hikes and wildlife adventures, a full children's program, cozy lodging, and satisfying family style meals. 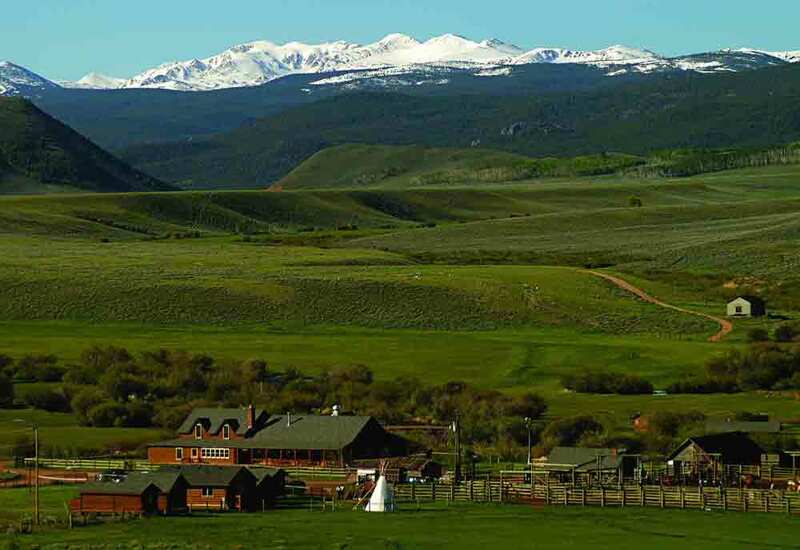 Picture yourself in the majestic Rockies fishing for brown trout, pushing cows between pastures, or kicking back on the porch with a glass of iced tea. Catch a glimpse of the Pronghorn which roam our sage hillsides, elk among the Aspen, or a moose wandering along the river. 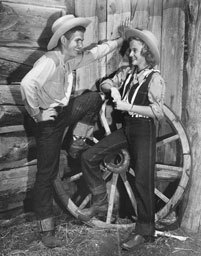 Laramie River Dude Ranch operated as the UT Bar Dude Ranch for over forty years. Some ranch structures date back to the 1890s. Guests from across the country and around the world discover the timeless beauty of our valley. As you explore our site, you'll find more video on fishing, food and lodging, all our activities, and our children's program. 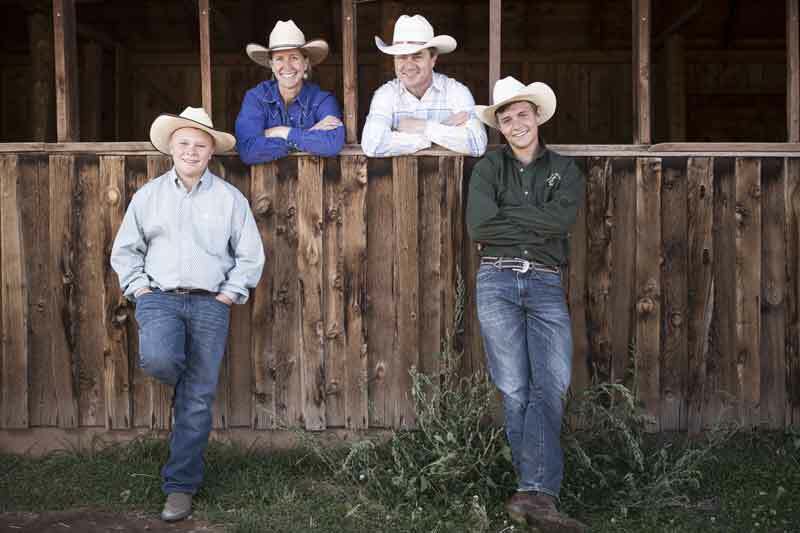 The Burleigh family invites you to learn more about their historic ranch. Give us the opportunity to make this the best vacation you've ever had. 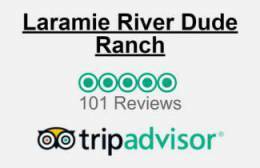 Laramie River Dude Ranch is featured in "Great Ranches of Today's Wild West" by Mark Bedor, Gene Kilgore's "Ranch Vacations", and "100 Best All-Inclusive Resorts of the World" by Jay and Carmi Paris.